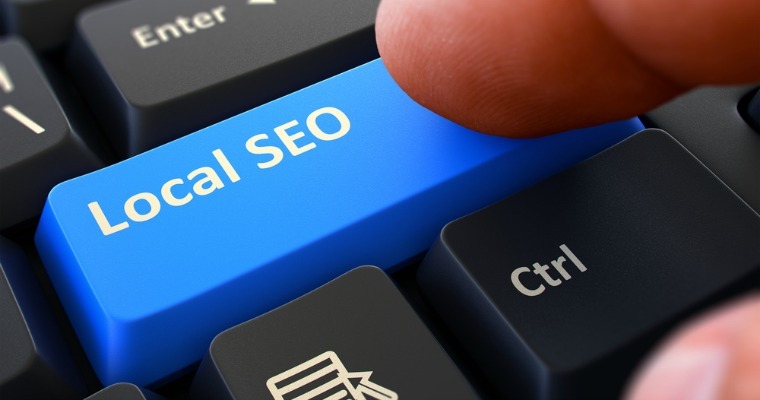 Local SEO is a specialist technique that aims at getting your business name and website in front of people who are physically located near it. Search engines are the modern-day yellow pages, and your potential customers are looking to find you where you and your products and services are located. 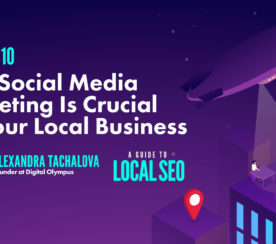 According to 2009 Marketingcharts.com report titled “Great Divide’ Separates Small Biz, Online Consumers,” 82 percent of local consumers use search engines to find local businesses. Furthermore, more than half (57 percent) use Yellow Pages directories with 49 percent using local directories. Local consumers are going online to find local businesses. It is important to be visible in order to acquire new or existing business. The first thing you will need to do when launching a website is to submit the site to search engines; Google and Bing are the major search engines to focus on. Out of the 15 techniques, this will be the easiest but one of the most important. Before marketing your website through various online channels, make sure that your meta data is accurate and follows the Google Webmaster guidelines. On-site optimization includes page titles and meta descriptions. Page titles should include your business name and one or two keywords that you want Web visitors to find you with. Avoid using too many keywords and make the titles and descriptions appear natural. 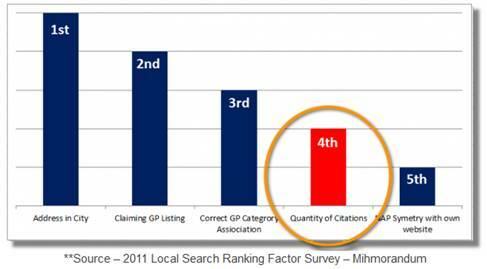 Tip: Search for competitors in your area to see keywords they are using to attract Web traffic. Web host providers will often try and bundle analytics and data packages, but the best, free analytics tool on the Web is Google Analytics. It takes less than two minutes to sign up and implement the code, and you can start collecting Web traffic data immediately. Data includes the number of Web visitors, how long they browse your site, where the visitors are located, and how they arrived at your site. 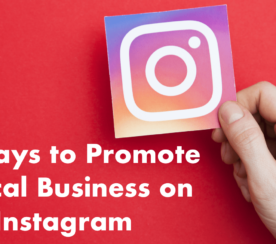 This is significant data for promoting your business and the most active channel (and geographic location). Adding your business to Google+ Local is the next most important technique to implement. More people search for businesses online than anywhere else, and adding your website and business information to the Google local business directory can help. It’s free and simple. Also, you can manage your listing information including business description, product/service details, photos, videos, and offers. Tip: Make sure your Google listing has a 100 percent score; most local businesses don’t reach 100 percent. If you are moving your business online, a great way to spread the word about your website launch is through social networks. 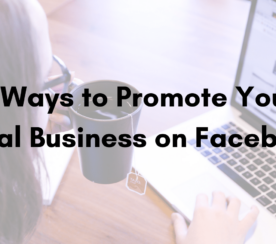 Sign up to the business pages of Google+, LinkedIn, Facebook, and Foursquare to promote your business to your friends and network. Make sure you claim your business URL. For example, facebook.com/mylocalbuisnes. Launching a Google AdWords campaign does not have to be costly. In fact, you can start with $15 per week, giving you a chance to decide on whether bookings increase. A benefit of using Google AdWords is that you can be very targeted to where your ads show, whether it be state or town. Within two days of adding a small business to local directories, Web traffic from mobile grew from 0 percent to 18 percent of total traffic, and 30 percent of total traffic was referral. The smartphone is the new yellow pages and mobile search, as a percentage of total Web traffic increases each month. In fact, experts predict that mobile usage will overtake desktop usage by 2014. Local businesses thrive on mobile searches as conversion rates searching on local terms tend to be higher. Make sure your website is optimized for mobile and is easy to use. If your website appears cluttered and loads slow to a searcher, they will most likely move on to your competitor. Using webmaster tools in both Google and Bing helps you identify issues with your website. By fixing these issues, you will ensure that both search engines have no issues crawling (finding) your website when a local search is made. Implementing both tools is relatively straight forward, and your web developer should be able to support you with this. Tip: When adding your website to Bing Webmaster tools, you will receive $50 in market funds (US only). Most local sites and directories allow customers reviews. Other than Yelp, most are supportive in requesting reviews. Customer reviews, whether good or bad, make your business more credible to future customers. Small businesses cannot afford to spend a great deal of money for online marketing, but using the marketing techniques above will help lower the cost and support the launch of your local business online. 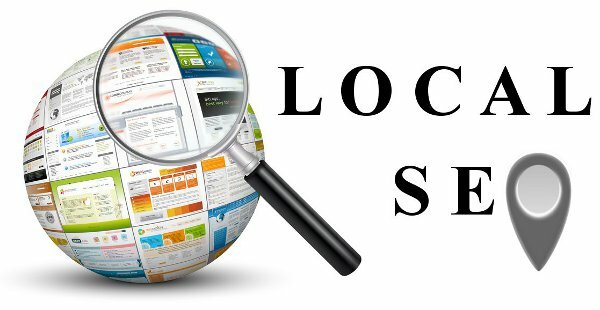 Local listings and SEO have always been important for small business online marketing efforts, but now they’re even more essential.